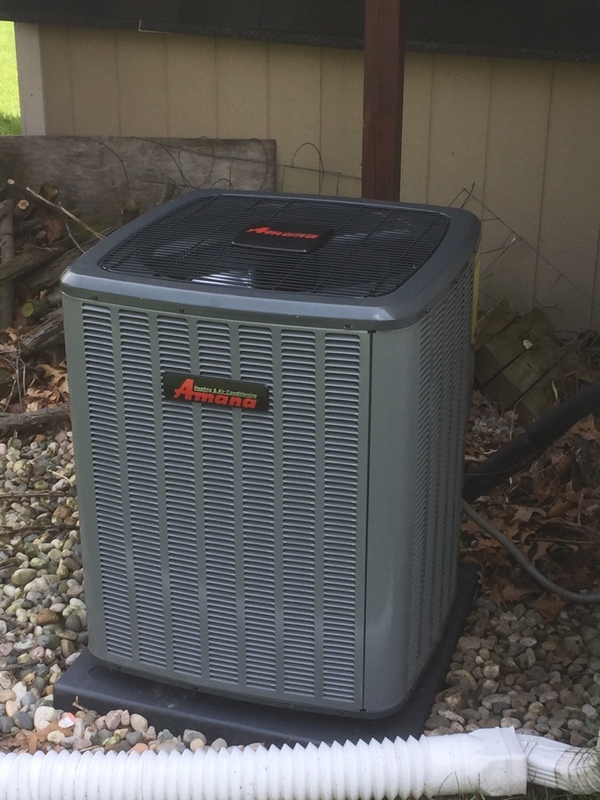 Haisma Heating and Cooling provides Air Conditioning and Heating Services, Repairs, Installations, and Maintenance in Rockford, MI. I was very happy with the repair service from Haisma. The service technician was very friendly and the repair work was successful. 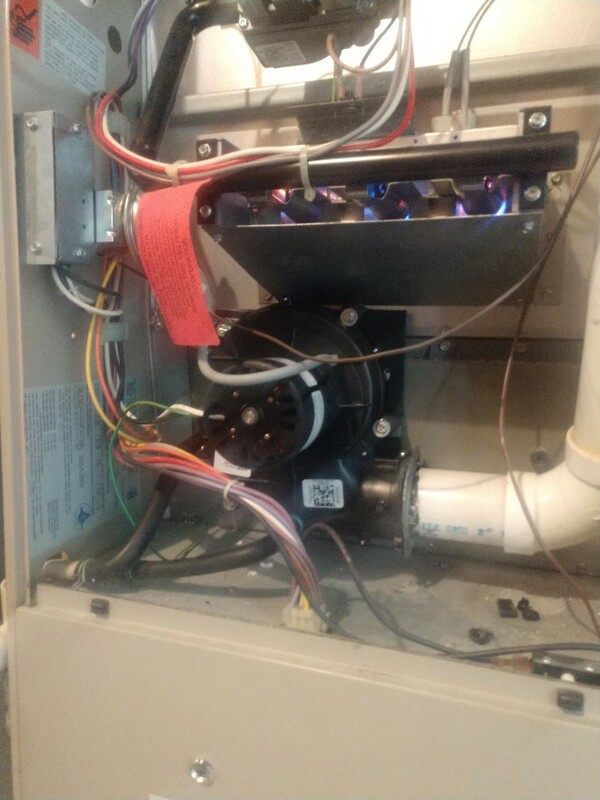 Wish I would have called this team the first time I experienced problems with the furnace. 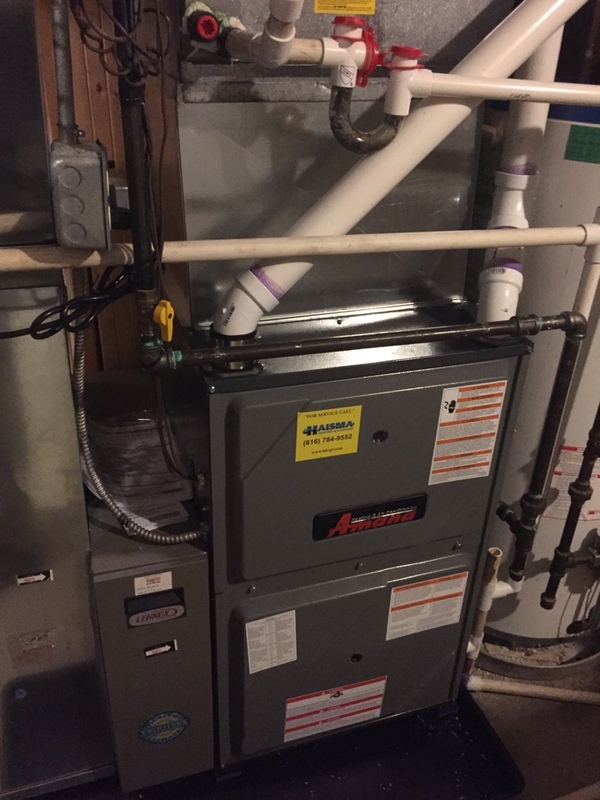 Haisama Heating & Cooling are the Best HVAC business in the Grand Rapids area in my opinion. I have always found their team to be knowledgeable, courteous, punctual, and attentive to the customers needs. I would highly recommend this business to anyone needing heating or cooling service. Replaced induced draft fan motor due to locked up bearings. 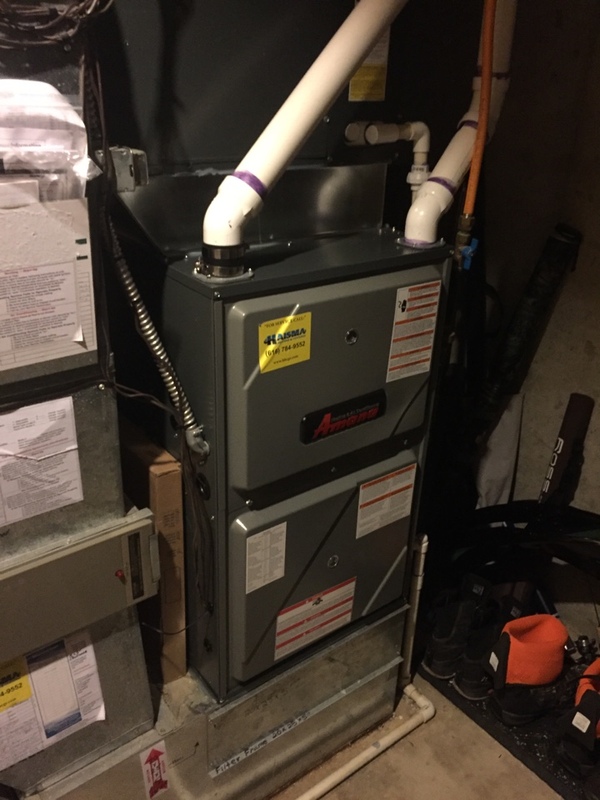 Installation of a new high efficiency furnace and new programmable thermostats. 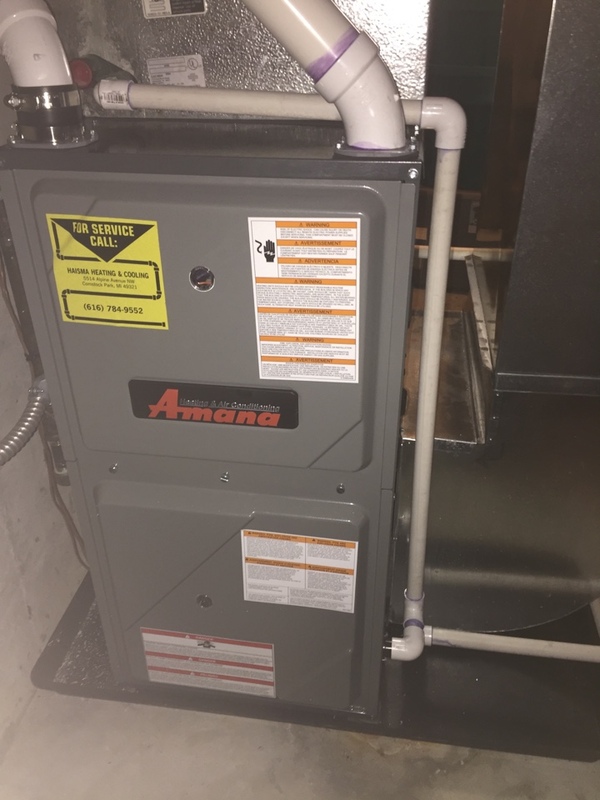 Installation of a new furnace and return air.